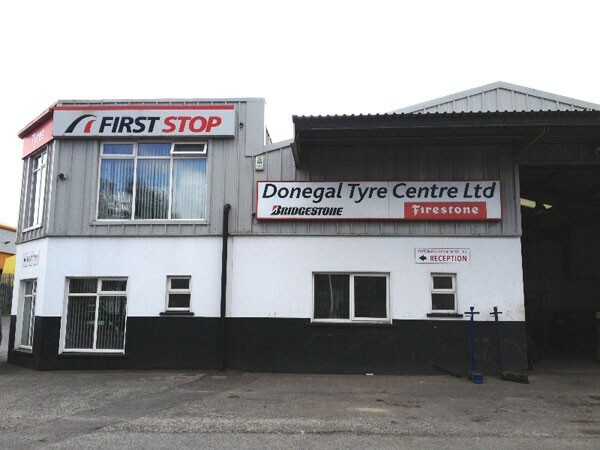 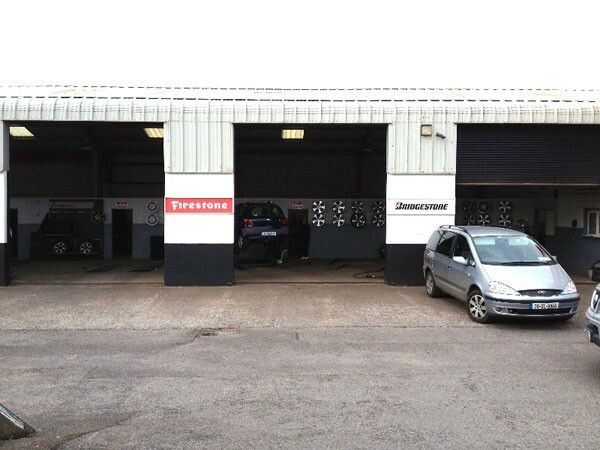 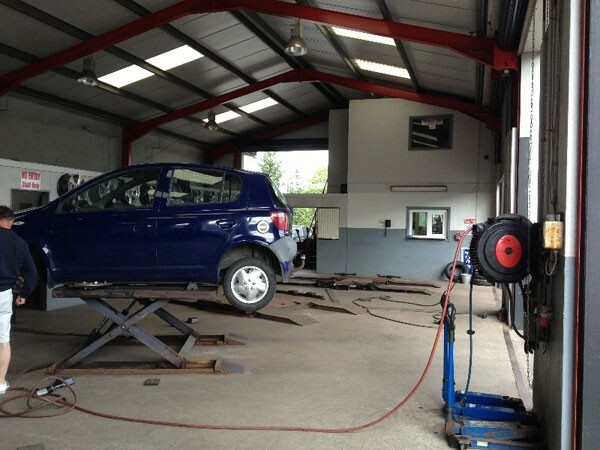 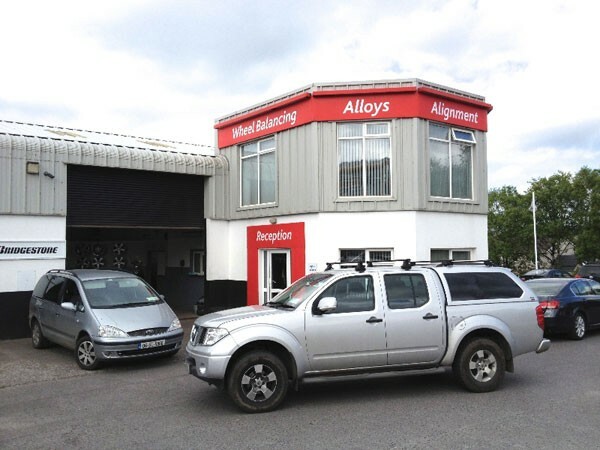 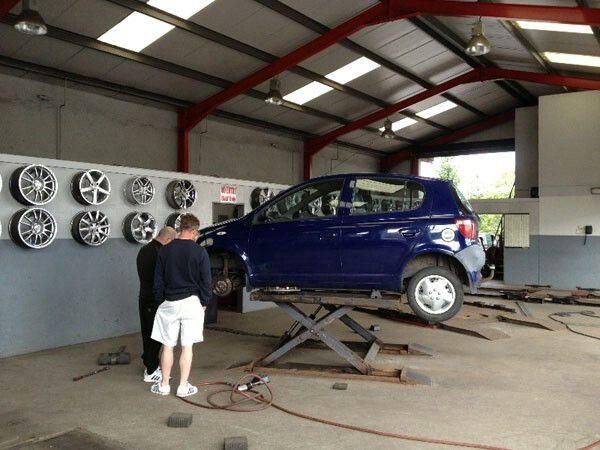 Donegal Tyres Ltd is situated in Donegal Town at Drumlonagher on Derry Road. 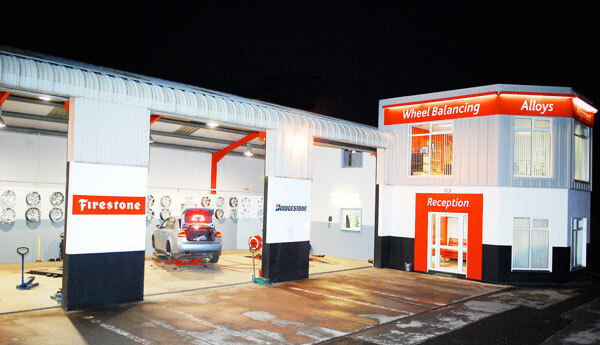 In business since 1978. 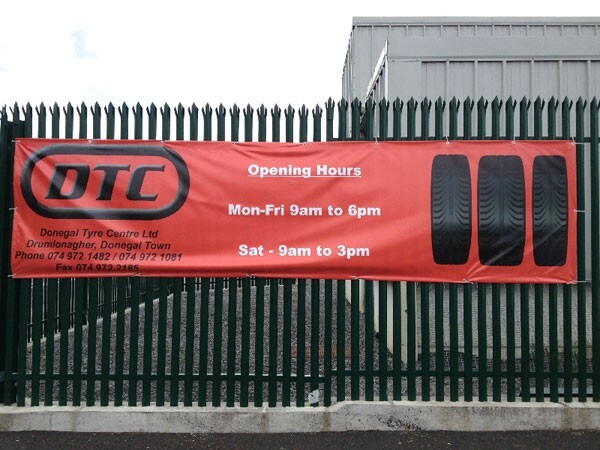 We keep a large range of tyres in stock to meet the needs of our customers. 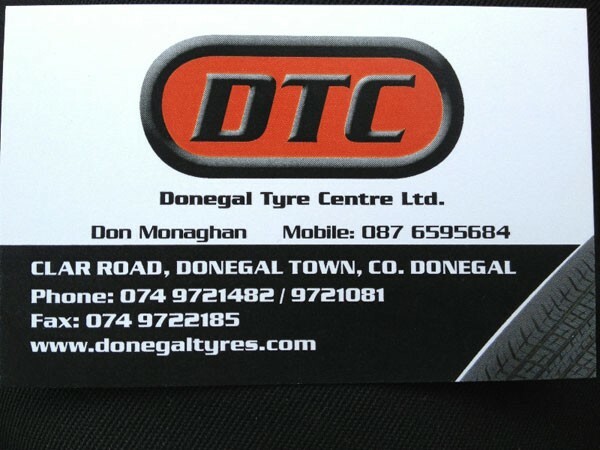 Call us now or come visit our establishment for a free tyre inspection. 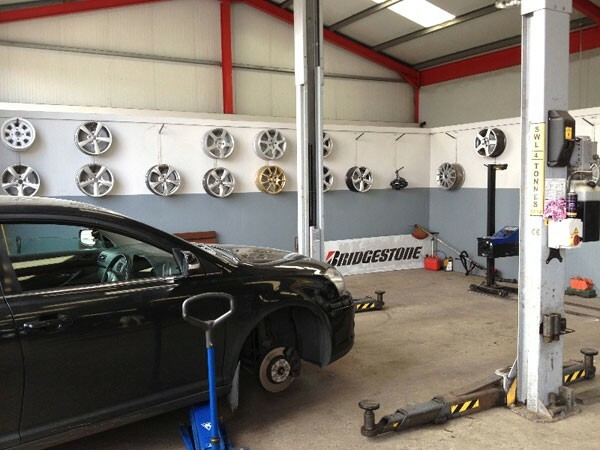 Relax with tea or coffee in the comfortable waiting area while our team of experienced fitters ensure a quick and professional service.